There is nothing worse than planning to get up early because you planned to wash your hair and try a cute new hairstyle only to discover that you don’t have time for that because you’ve overslept. This is where dry shampoo steps in: in powder on in spray form, these beauties will allow you to have a presentable hairstyle without actually washing and styling your hair. 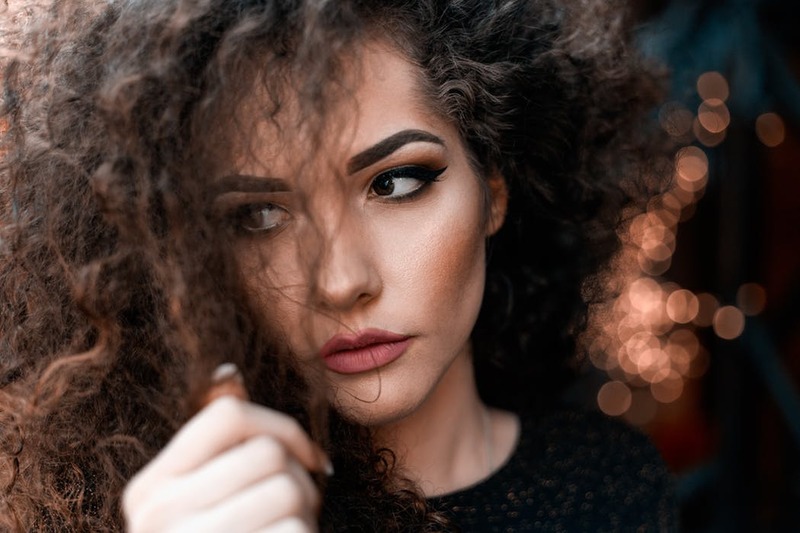 Macadamia professional dry shampoo uses rice and potato starches to absorb excess oils and make your hair look great, and we all know that clean hair and a cute hairstyle are one of the most important confidence - boosting beauty secrets. Applying lipsticks when you’re grumpy and running late can result in a disaster, and you don’t want your lipstick to be smudged or your makeup ruined. Lip balms and lip glosses are your best friends in this case, as these allow you to get a protective layer on your lips without actually having to use lip liners or different lipstick applying techniques. 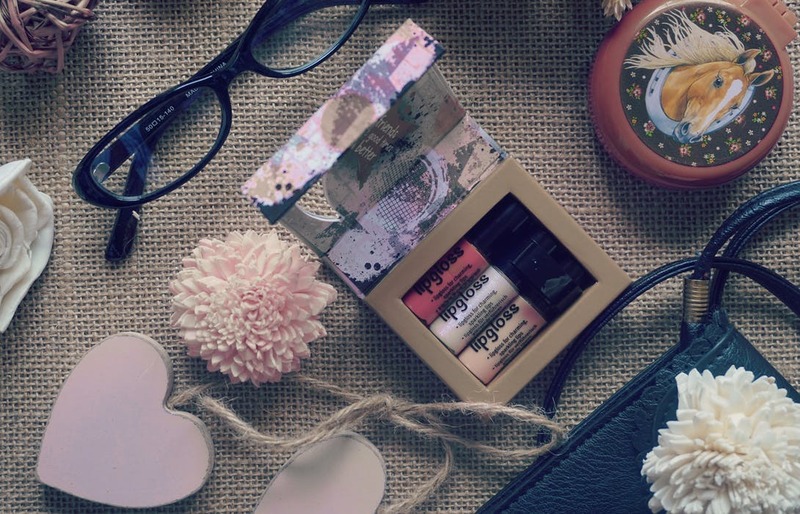 You can always apply lipstick later on and make sure you look your best, but until then, keep a cute lip balm in your purse just in case. Lip balms are also great because some of them have SPF, like Nivea’s A Kiss of Protection lip balm. You can also pick a lip balm that has a bit of color or added glitters to spice up your look with a bit of glamour early in the morning. 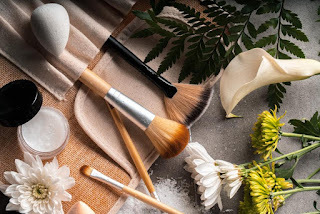 When you’re running out of time, it seems like lunacy to use more makeup products instead of fewer, but if you pick the right products, you’ll be happy that you made that decision later on. Mineral primer from Youngblood makeup is a great choice because it allows you to apply your makeup flawlessly and it does wonders for skin rejuvenation at the same time. 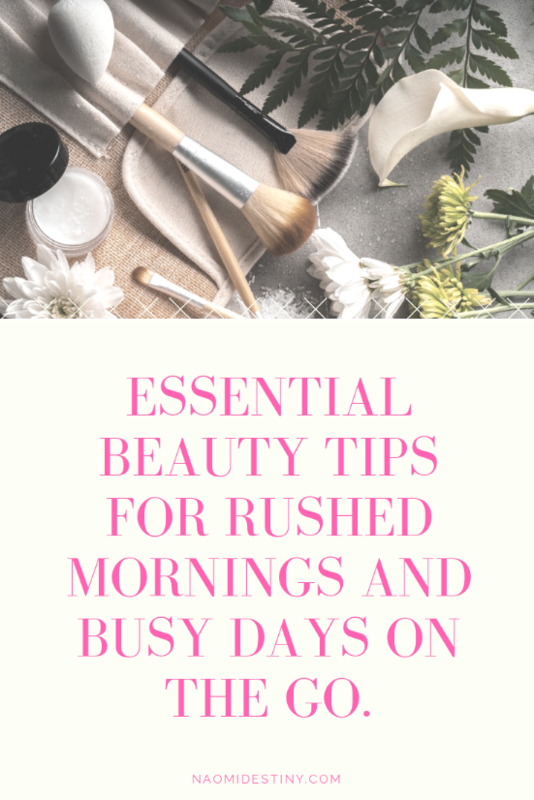 The best thing is that it’s not heavy, so you won’t feel like you’re wearing a ton of makeup, while vitamins and minerals in the primer will smooth out those fine lines around your mouth and at the corners of your eyes. 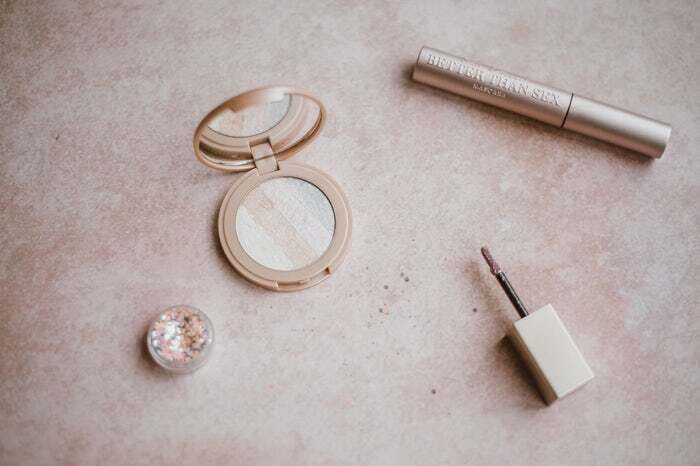 When you wear a good primer, you makeup lasts longer and you won’t have to go to the bathroom and fix it up every half an hour. When we’re in a hurry, one of the worst things that can happen is not having anything to wear (or rather, not knowing exactly what we want to wear). You lose a lot of time coming up with possible outfit combos and pairing different pieces, and after a while you start feeling nervous and insecure because you start thinking that nothing looks good on you. The trick is to always have a plan: make a list of your top ten outfits you can wear to the office or when you have a date, and when you’re in a hurry, simply turn to the list and wear something you’ve prepared in advance. Not only will this save you time, but you’ll also know that you look great because you’ve come up with the outfit yourself. 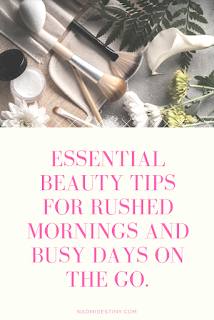 Those last-minute mornings are a drag, but if you know how to handle the rush and the pressure, you will be able to get ready soon and look as if you took your time to get ready. Forget about jumping out of your bed in panic, because now you know how to save time even when you’re running late. Still, this doesn’t mean that you should sleep late every morning just because you have a few tricks up your sleeve.